Lawyer' fee is applied on the basis of the agreement between the lawyer (the lawyer's office) and the client and is recorded in the legal service contract signed by and between the lawyer's office and the client. The lawyer's fee is the amount of money that a client pays for his or her intellectual work. Lawyer' fee is applied on the basis of the agreement between the lawyer (the lawyer's office) and the client and is recorded in the legal service contract signed by and between the lawyer's office and the client. 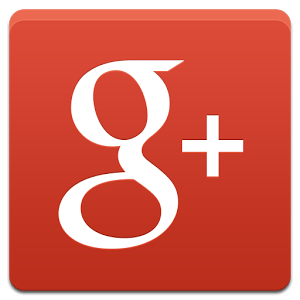 - Special requirements of customers about responsibility, efficiency of work. Costs include: office expense the lawyer’s office; expense or traveling, living of the lawyers while performing their jobs; cost of working contact; State expense; tax. 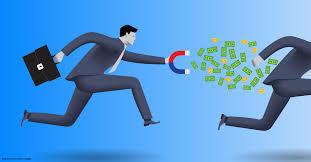 This is the amount of money that the client must pay to ensure the performance of the office activities related to the client's work (papers, books, telephone, internet signals and other expenses ...). The cost is usually not large and is usually included in the cost of travel, accommodation, business contact. 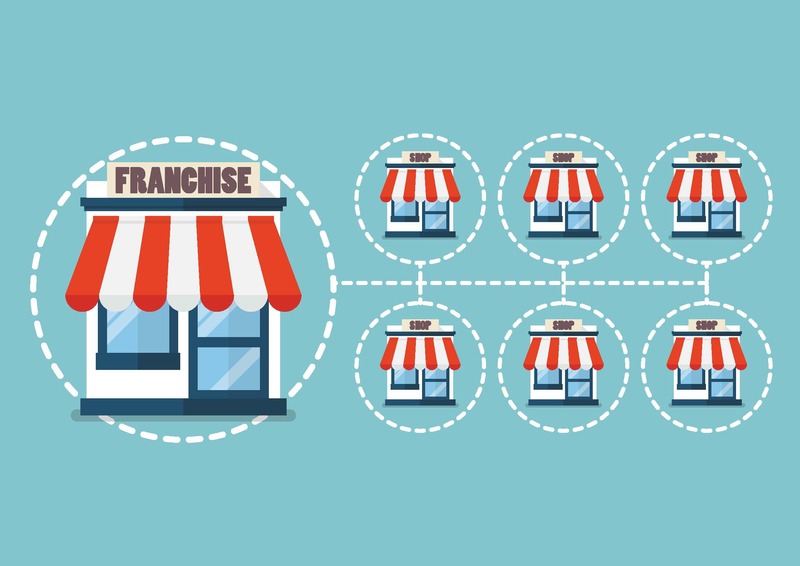 However, if the customer requests, it will count as a separate item. a. Customers and lawyer estimate the cost and agree on a one-off payment (usually customers choose this option). b. Before going on a business trip, the lawyer informs and the client pay in advance the cost with the lawyer. Both parties will settle after the business mission. 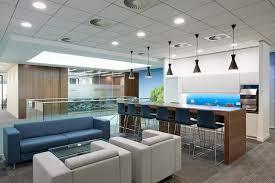 Usually, if a customer pays for travel, one-time stay, this will include the cost of the office. 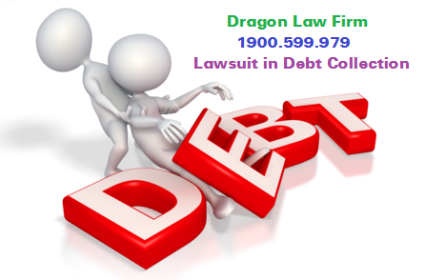 However, it is not in all cases that this fee is charged, but there may be some services or work that we charge a fee for, or there are services we do not charge for this fee, especially in cases the client agrees that this fee will be charged separately. This is the cost of the lawyer’s office on behalf of the client paid into the State, which may include licensing fees, advance court fees, court fees and so forth. The amount of money that the state management agency or the judiciary will collect (with invoices). 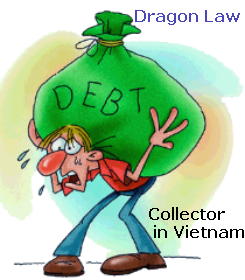 Typically, this cost is paid by the customer or by the lawyer’s office on behalf of clients. 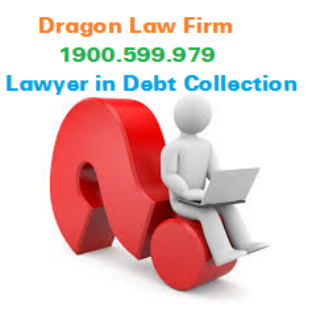 However, there may be exceptions, such as in proportional remuneration arrangements or in other package services, the lawyer’s office will collect the fee and settle it with the State. 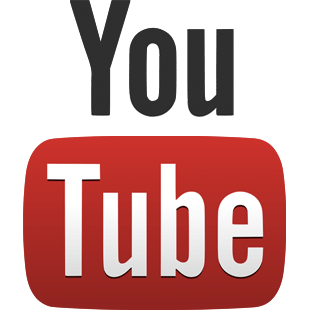 As a general rule, the service quotes do not include value added tax (VAT). Customers are obliged to pay this tax equal 10% of the contract value. 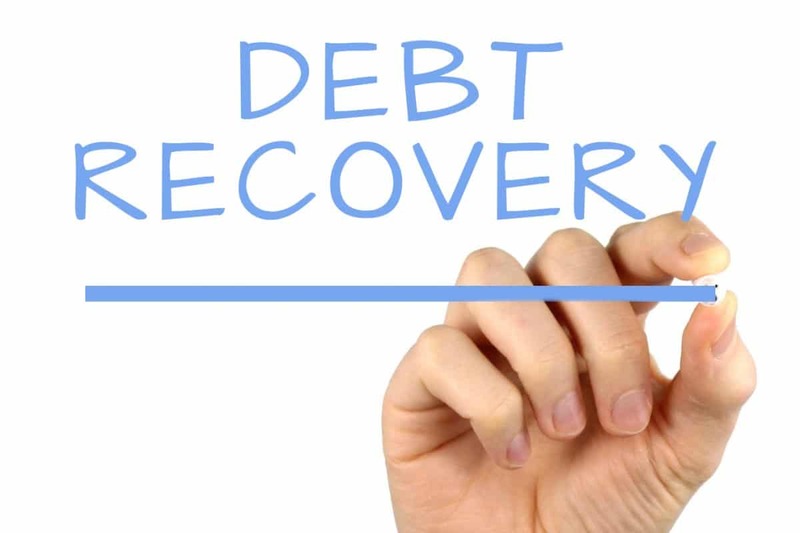 In addition, each legal service provided by a lawyer to clients also increases the income tax payable by the lawyer’s office in accordance with the law. 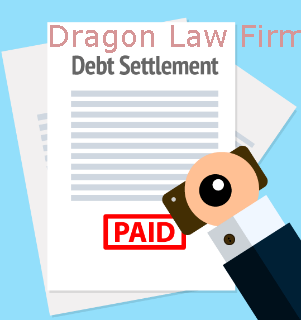 The specific lawyers' fees and charges in each case are calculated on the basis of the agreement between the lawyer and the client and recorded in the legal service contract signed by and between the Dragon Law's Office and the client (The contract is stamped by the Dragon Law's Office and signed by the chief of the Dragon Law's Office). In addition to the remuneration, the cost of agreement in the signed legal service contract, the customer does not have to pay any lawyers’ fees or other costs. 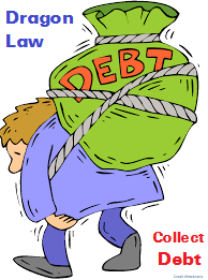 The payment of lawyer's fee and expenses related to legal services are made under the agreement between lawyer and client in each specific case: The client can pay the lawyer's fee when signing the legal service contract with the lawyer or after the lawyer has completed the legal work (liquidation of the contract) or pay the lawyer's remuneration according to the performance schedule. 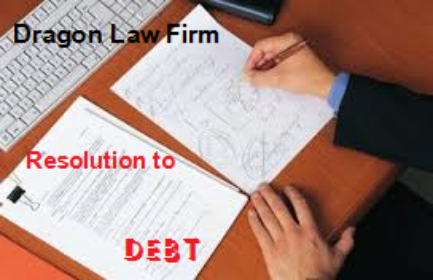 Lawyer is person who defend, authorize as representative with the legal services. 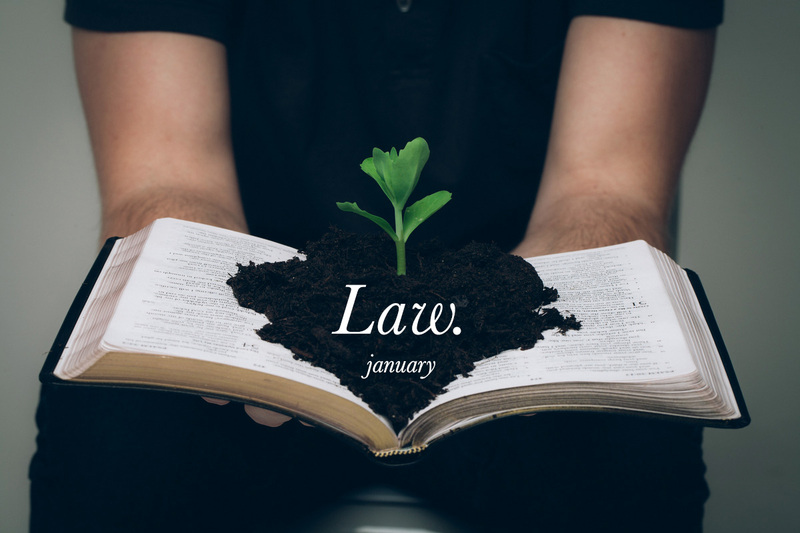 When visualizing the product of the lawyer is an intangible asset, an intellectual value associated with the interests of the client, client often asks the lawyer to provide a fixed fee schedule ("quotation") of the lawyer service. 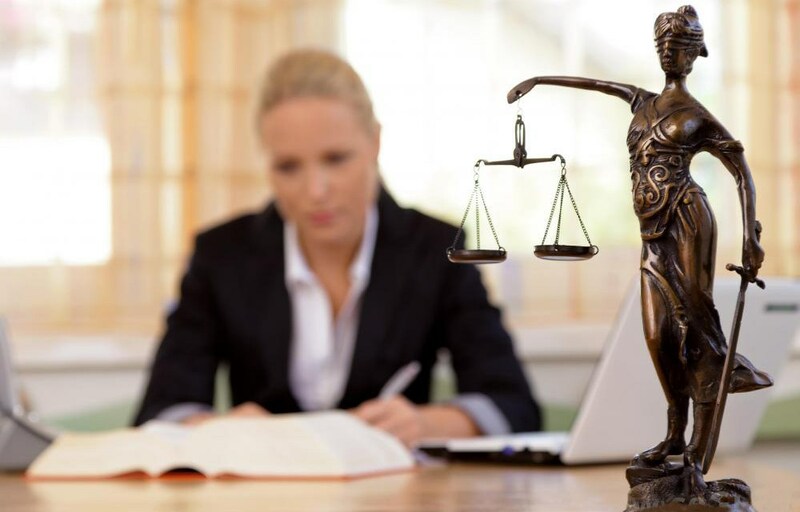 However, each client's work is different, the degree of the lawyer's request for the case is different, even within the same legal field will still be different in specific case. 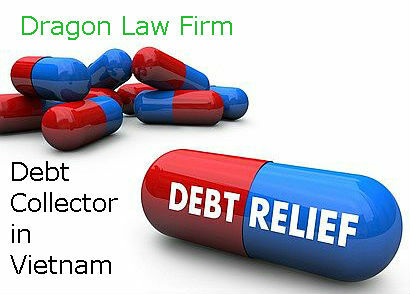 Through years of experience in solving legal consultancy and in accordance with the Law on Lawyers recognized by Vietnamese law, Dragon Law Firm has issued the general rules on charging and preliminary quotation to client for reference. 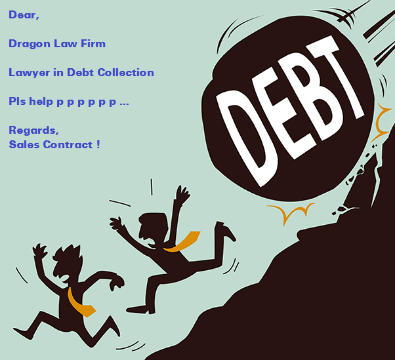 With prestigious lawyers in debt recovery, famous law firm in Hanoi would like to bring the legal service fee of debt collection to the local and foreign companies.